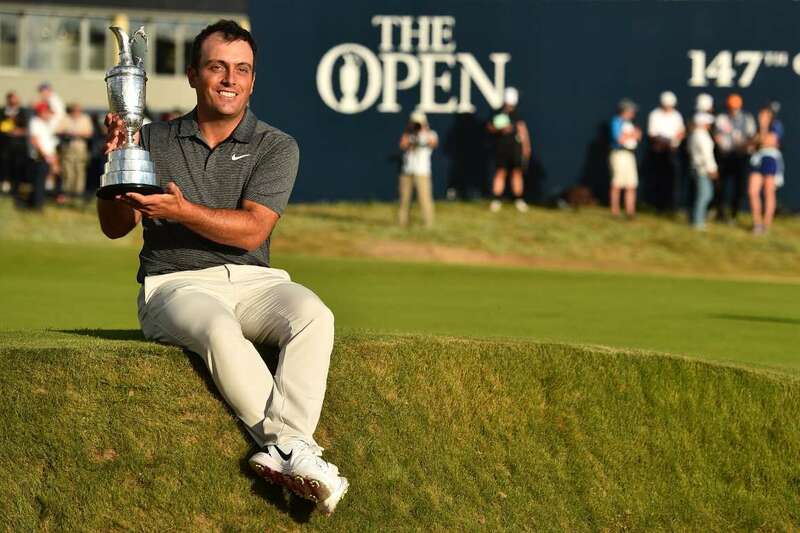 Francesco Molinari poses with the Claret Jug after winning the Open Championship, on Sunday in Carnoustie, Scotland. 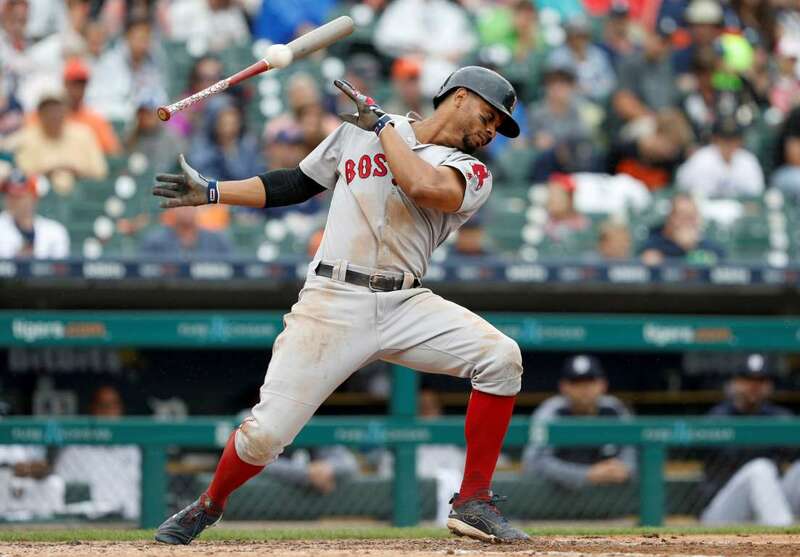 The Red Sox's, Xander Bogaerts lets go of his bat and dodges away from a high pitch on Sunday during a game against the Tigers in Detroit, Michigan. The Red Sox won 9-1. 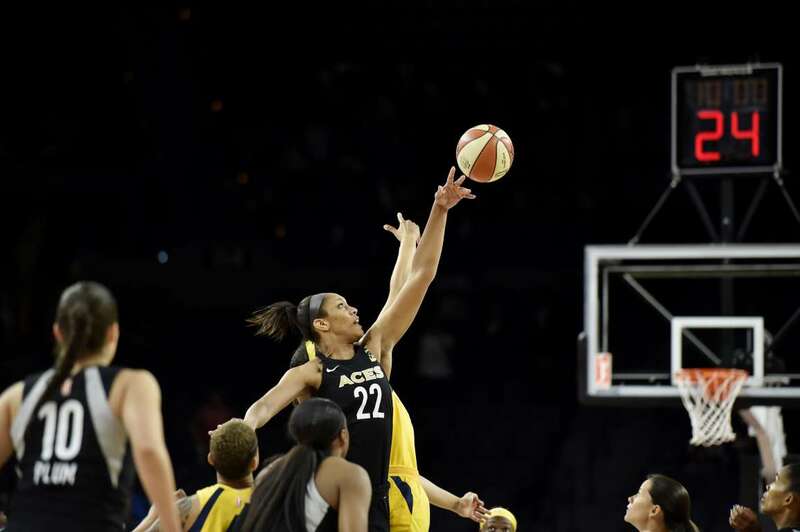 A'ja Wilson of the Las Vegas Aces, jumps for tip off to start the game against the Indiana Fever, on Sunday in Las Vegas, NV. 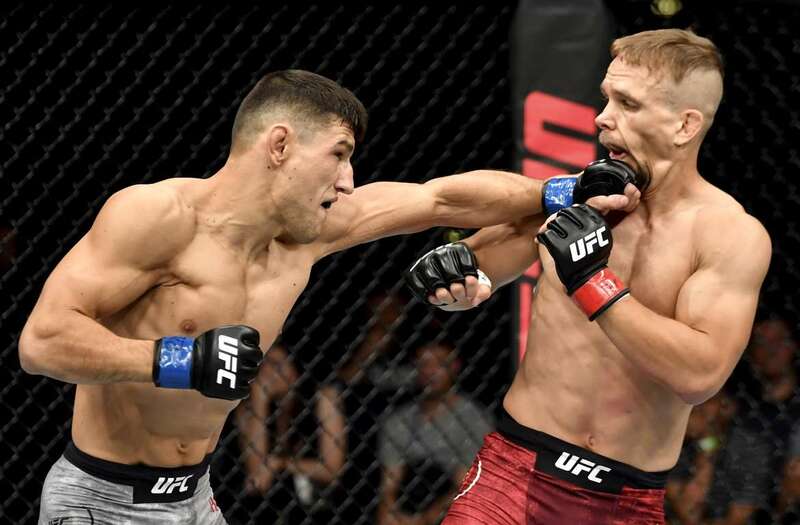 Damir Hadzovic of Bosnia, punches Nick Hein of Germany, in their lightweight bout during the UFC Fight Night, on Sunday in Hamburg, Germany. 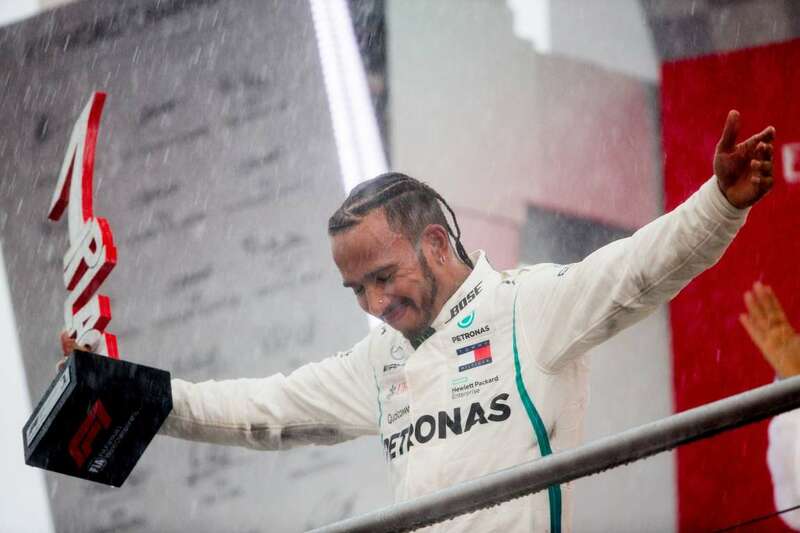 Lewis Hamilton of Mercedes celebrates on the podium during the Formula One Grand Prix of Germany, on Sunday in Hockenheim. 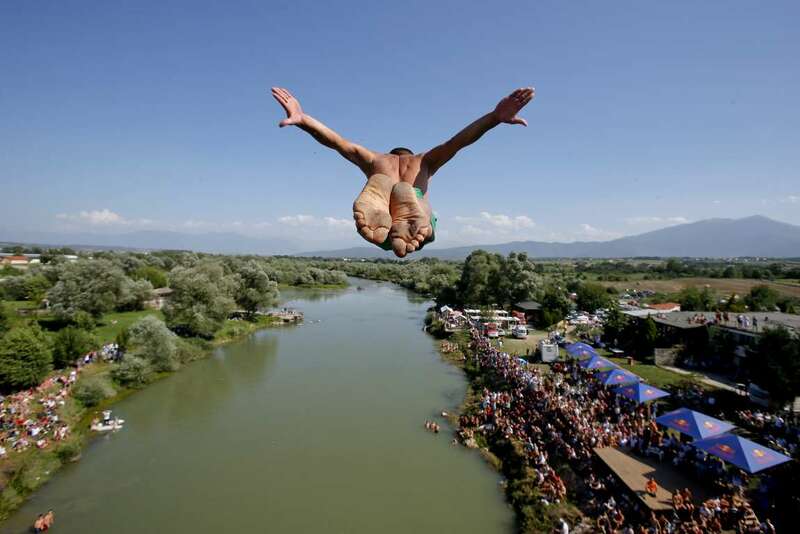 Spectators watch from the river banks as a diver launches from the Ura e Shejnt bridge during the annual high diving competition, on Sunday in Gjakova. 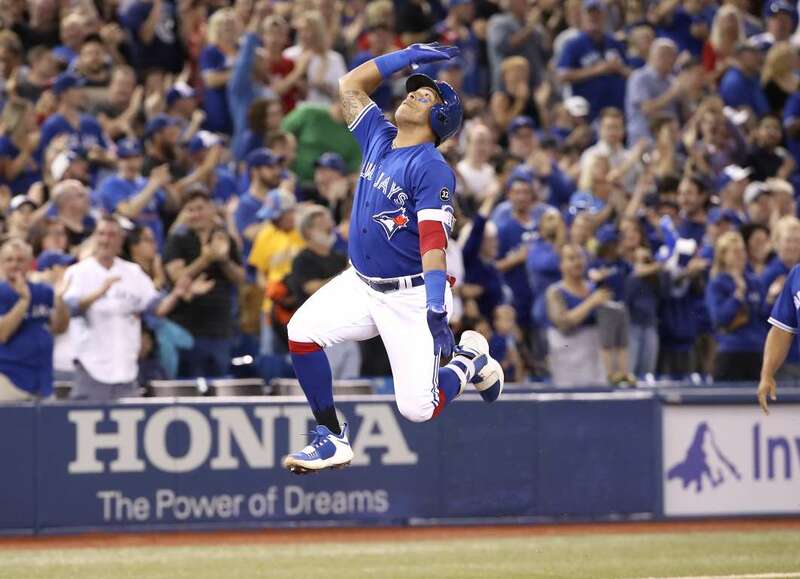 Yangervis Solarte of the Blue Jays, celebrates after hitting a two-run homer against the Orioles, on Sunday in Toronto, Canada. The Blue Jays won 5-4. Athletes compete in the Hurdles Final during the London Anniversary Games, on Sunday. 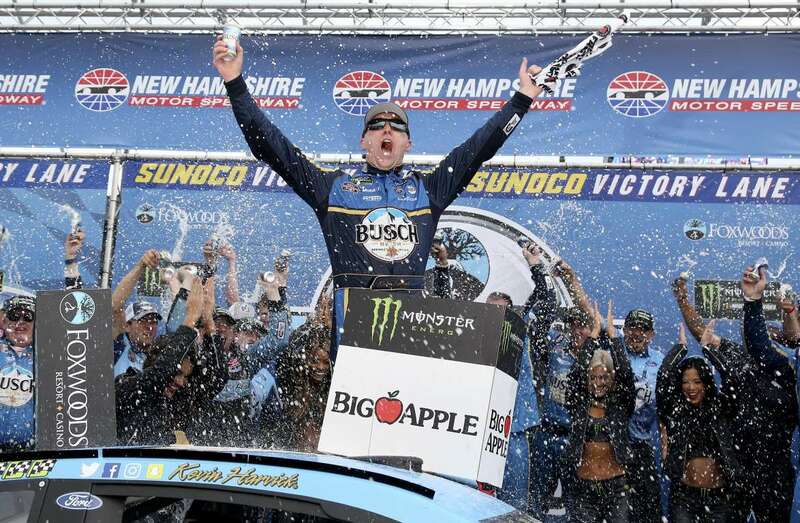 Kevin Harvick, driver of the Busch Beer Ford, celebrates in Victory Lane after winning the Monster Energy NASCAR Cup Series, on Sunday in Loudon, New Hampshire. 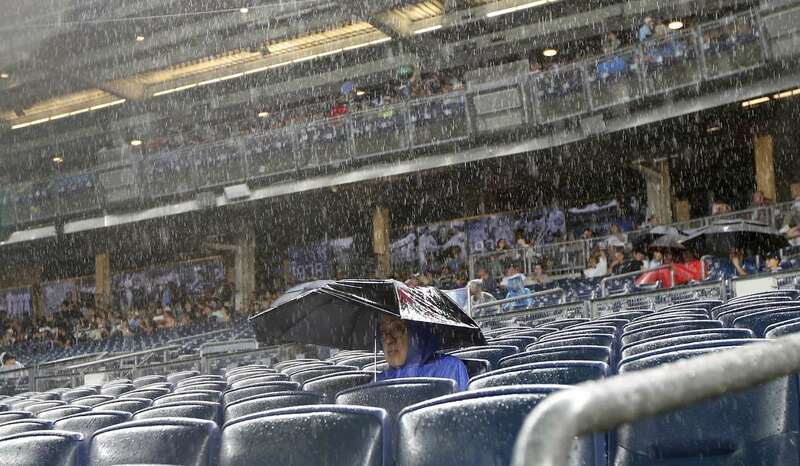 A fan braves the rain during a delayed start of a game between the Yankees and the Mets, on Sunday in New York City. 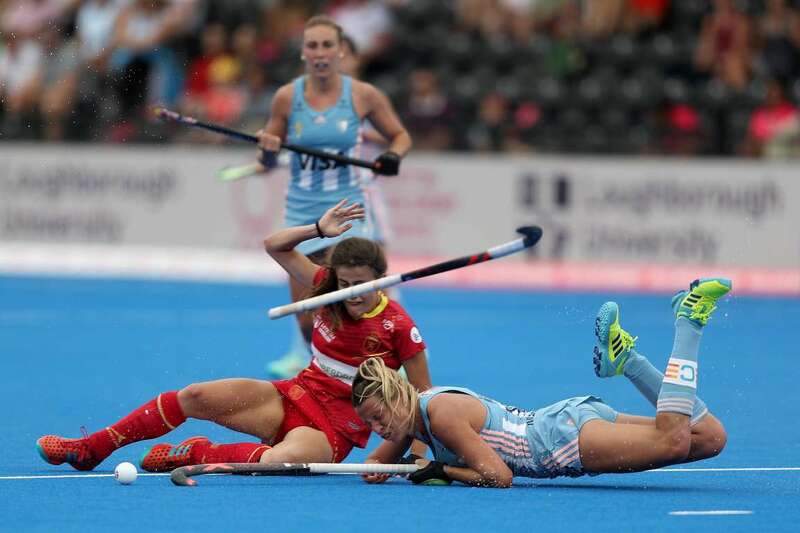 Delfina Merino of Argentina, and Lucia Jimenez of Spain crash as they go for the ball during the field hockey World Cup match on Sunday in London. 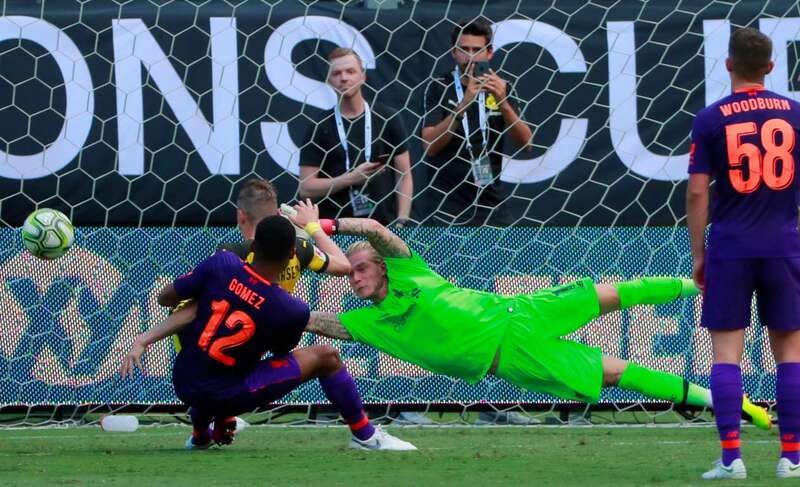 Borussia Dortmund's Jacob Bruun Larsen, scores a goal past Liverpool's Loris Karius during the International Champions Cup, on Sunday in Charlotte, NC. 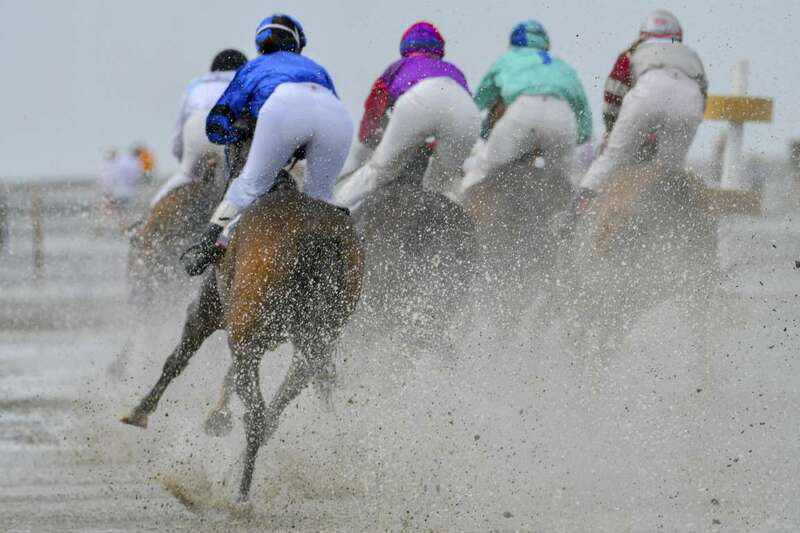 Horse riders compete in the "Duhner Wattrennen" mud flat race in Cuxhaven, on Sunday in northern Germany. 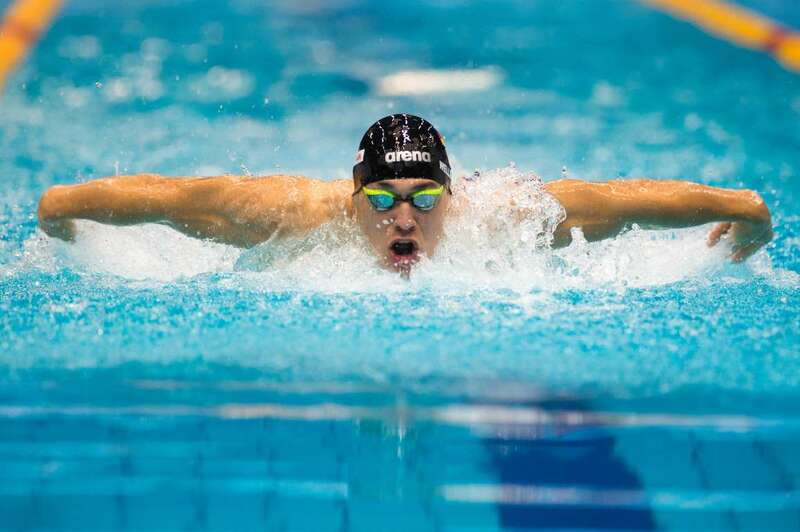 Marius Zobel of SC Magdeburg in action during the German Swimming Championship on Sunday in Berlin. 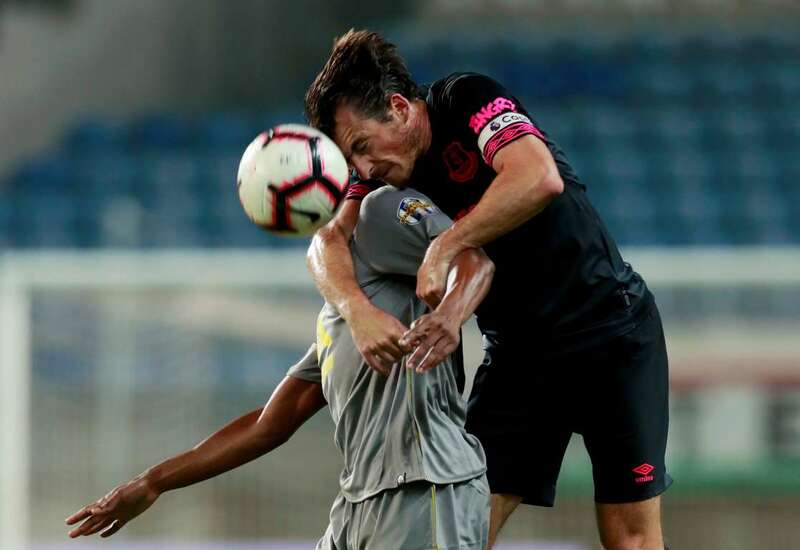 Everton's Leighton Baines in action with Porto's Saidy Janko during Algarve Football Cup, on Sunday in Faro, Portugal. Valarie Allman of the U.S. in action during Discus Throw in the London Anniversary Games on Sunday. 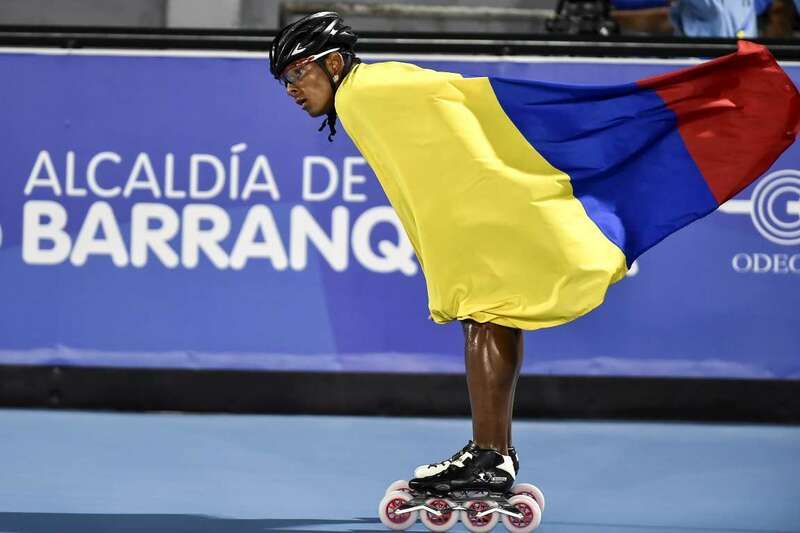 Colombia's Edwin Estrada celebrates after winning the speed skating sprint during the Central American and Caribbean Games (CAC), on Sunday in Barranquilla, Colombia. 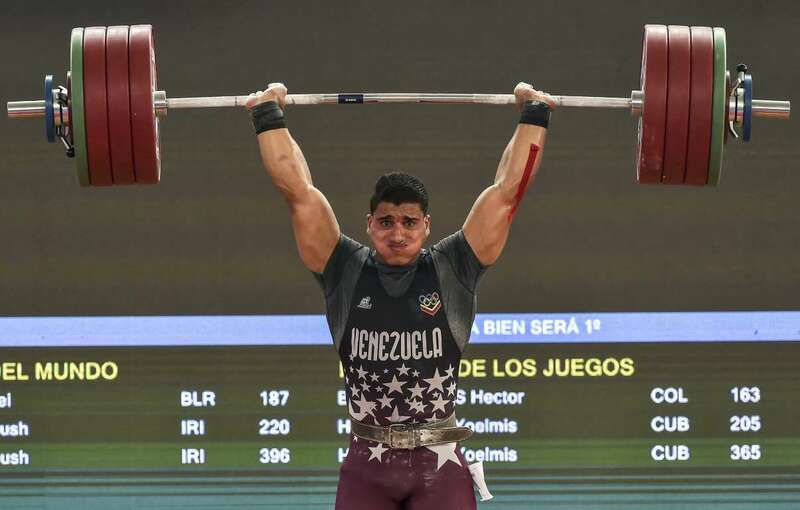 Venezuela's Angel Luna competes during the Central American and Caribbean Games (CAC) on Sunday in Barranquilla, Colombia. Miha Blazic of Ferencvarosi TC, slide tackles Gabor Makrai of DVTK during the OTP Bank Liga match, on Sunday in Budapest, Hungary. 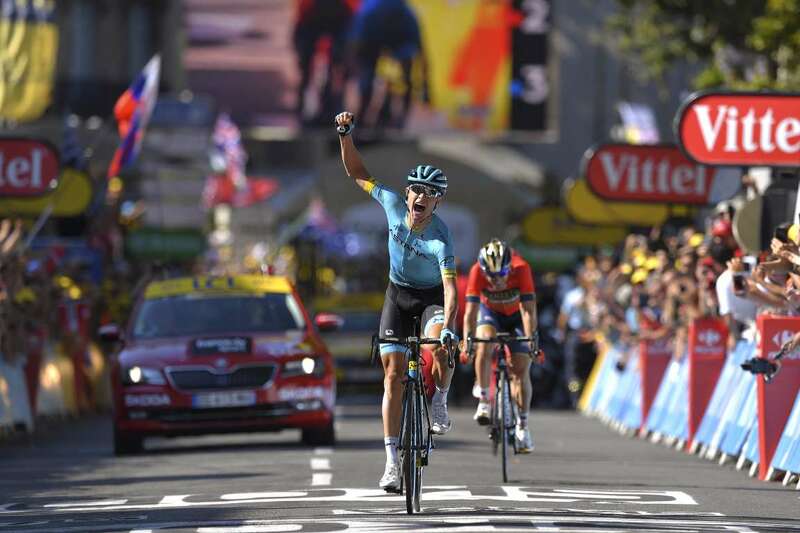 Denmark's Magnus Nielsen celebrates as he crosses the finish line to win the 15th stage of Tour de France, on Sunday, in Carcassonne, France. 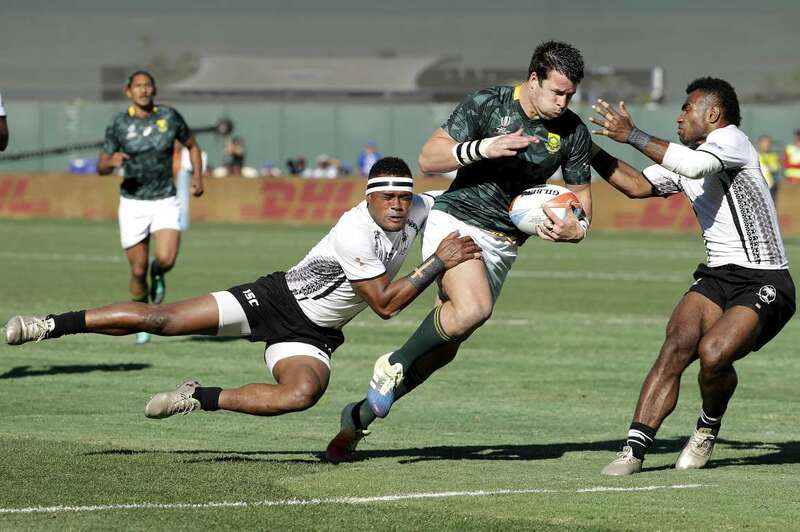 South Africa's Ruhan Nel (c) runs against Fiji's Amenoni Nasilasila (left) and Jerry Tuwai during the Rugby Sevens World Cup, on Sunday in San Francisco.